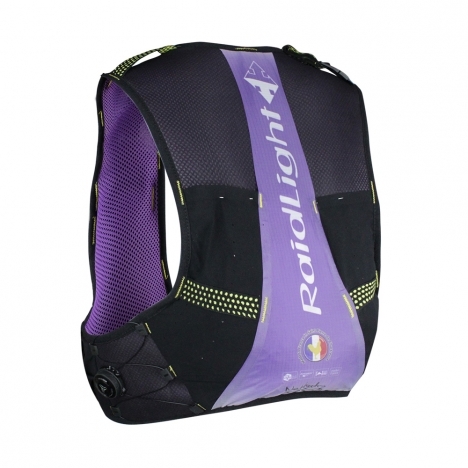 The Raidlight Ladies Gilet Responsiv 3L is the latest addition to the Lazerdry range. It has all the qualities and features that the original Responsiv 8L and 15L bags have, only it is more minimalist. Leave the bulk behind on the trail with our 3L pack. 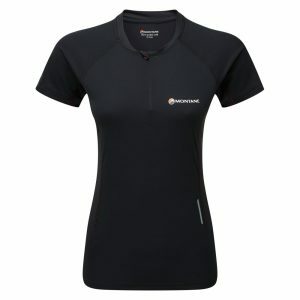 Responsiv 3L Ladies Race Vest is Made in France. 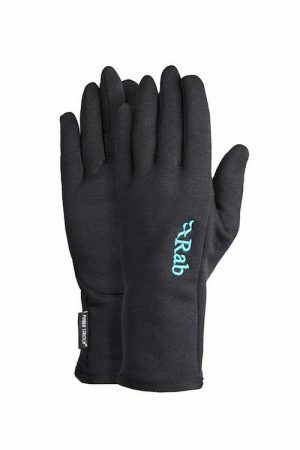 laser cut, heat sealed, and flat seams provide more comfort. 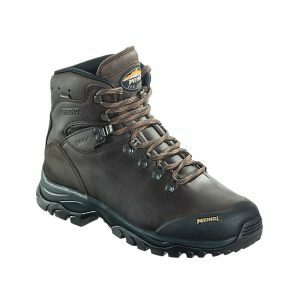 3D Mesh fabric offers extra comfort and breathability. Bag has 5 Pockets (2 stretch pockets on the back). 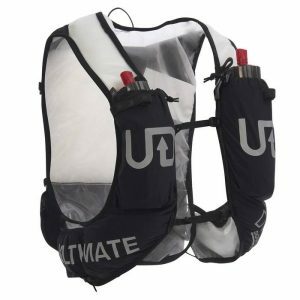 1 main 3L pocket which can hold a 1.5L hydration pack. 4 pockets on the straps (2 Secure) which are compatible with our Eazyflask “Press to drink” bottles. 2 Chest straps with integrated whistle. Hyper-ventilated 3D fabric brings maximum comfort and ventilation for your back. 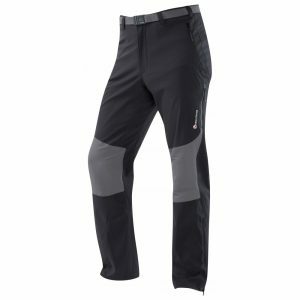 The ripstop fabric is resistant to damage and has minimal weight. 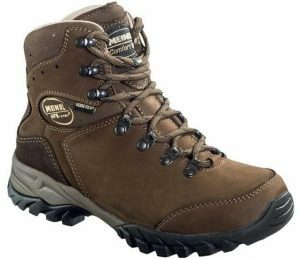 The high stretch and ultra-fast drying properties of the R-Dry fabric, combined with an ergonomic design provides a natural fit and feel. Vented pockets for temperature regulation. The front pockets on the straps are compatible with our Eazyflasks providing a convient and easy hydration system. 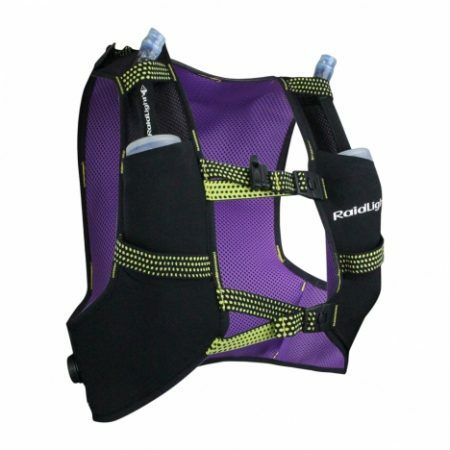 2 chest straps (with integrated safety whistle). 2 Micrometric adjustment systems on the hip belt.